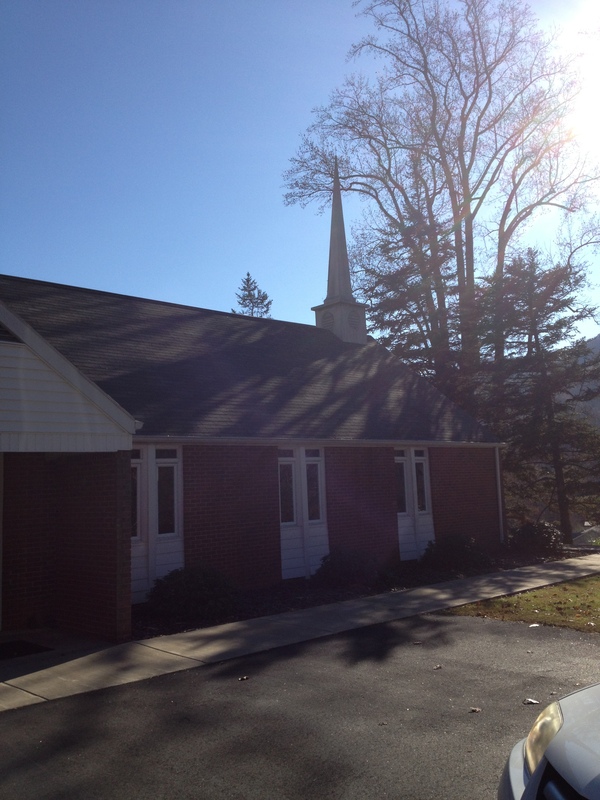 Barnardsville United Methodist Church is a small church in the beautiful Black Mountains of North Carolina. 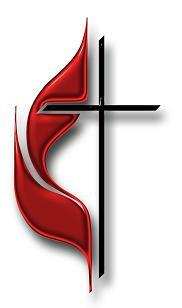 Sunday School begins at 10am in the fellowship hall. Worship Service follows at 11am in the sanctuary.We are a growing congregation, welcoming to people of any age, gender, color, ethnicity, economic status, or physical ability. We look forward to having you join us!